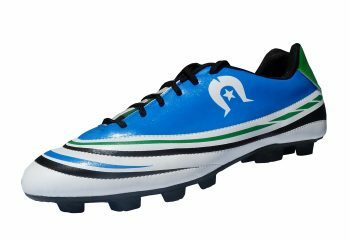 TraksSports is an Indigenous sporting brand established by Island Kreations, an Indigenous owned and operated business located in Brisbane, Queensland, Australia. 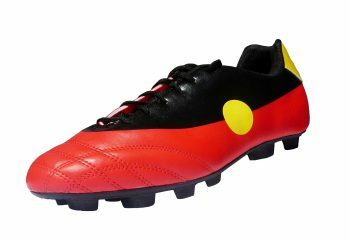 TraksSports specialises in the supply of Indigenous themed football and other sporting products. Our aim is to promote Indigenous cultural pride on the sporting field. 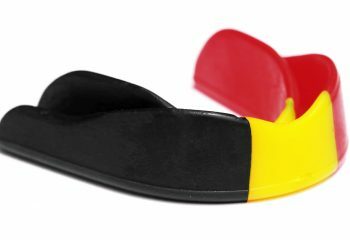 Our products proudly display the Torres Strait Islander and Aborignal flags; there is no mistaking who and what our products represent.